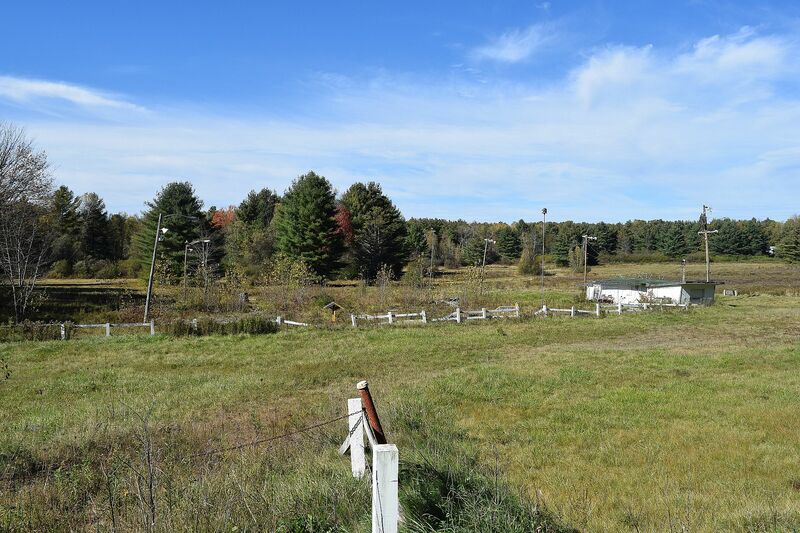 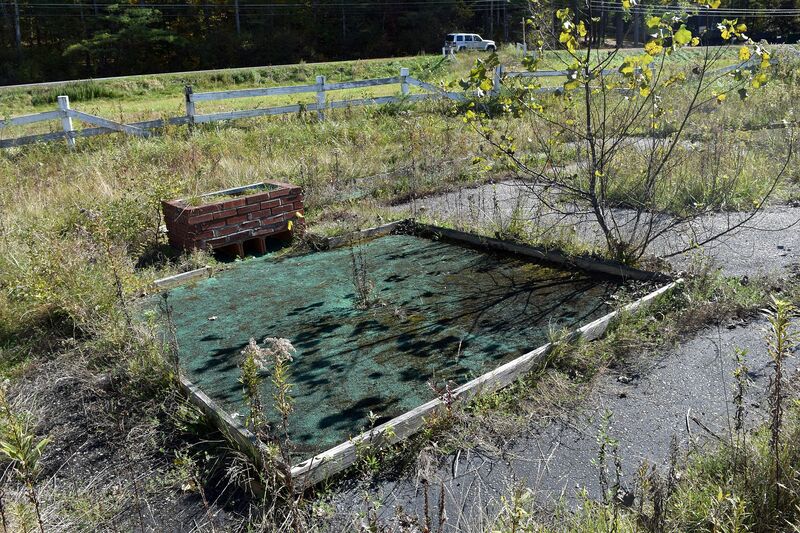 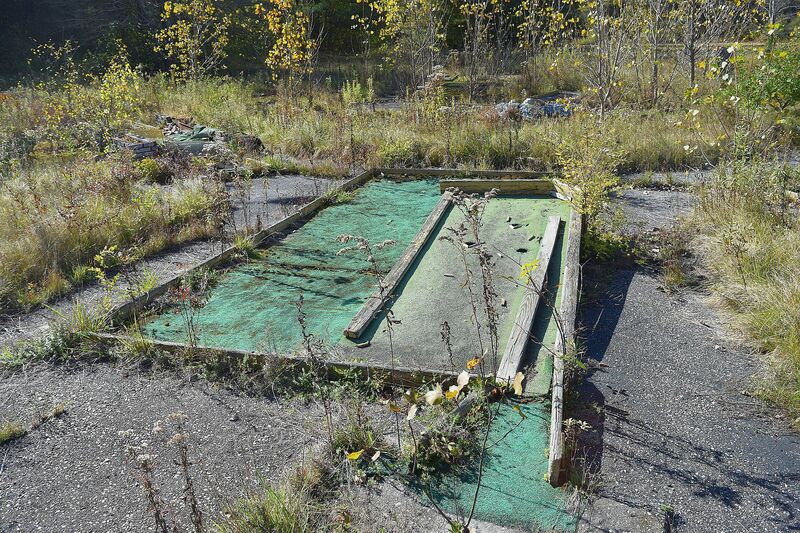 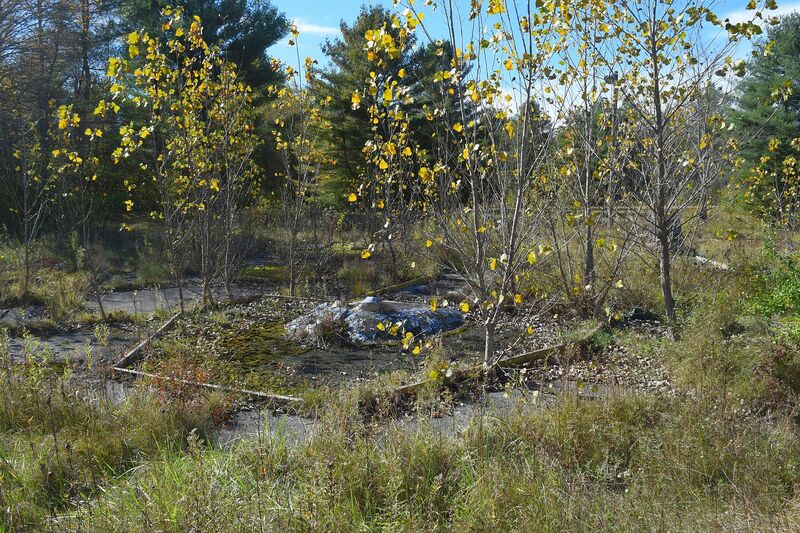 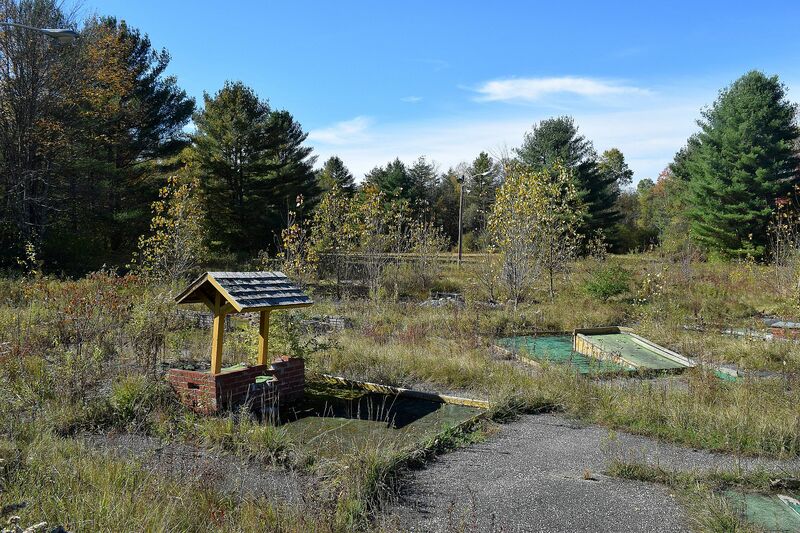 There’s something beautiful and sad about this abandoned mini-golf course near the Vermont – New York State border. 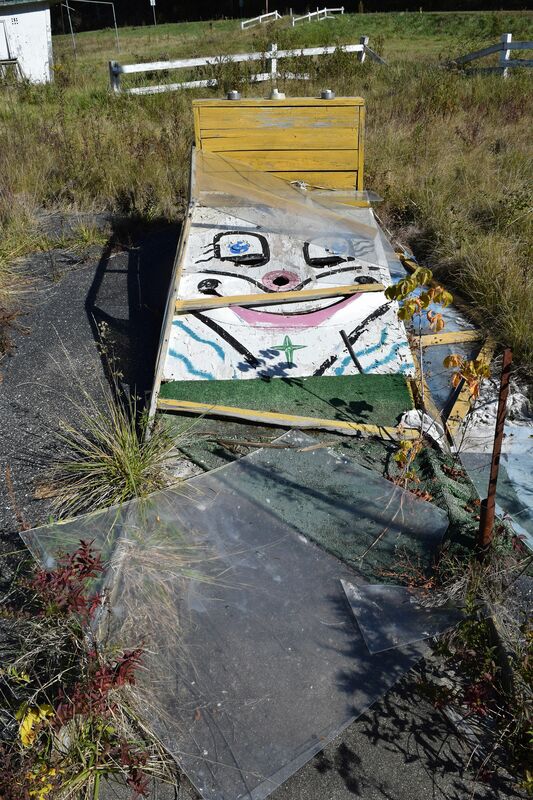 We were driving past it and I had to get out of the car to get a few shots. 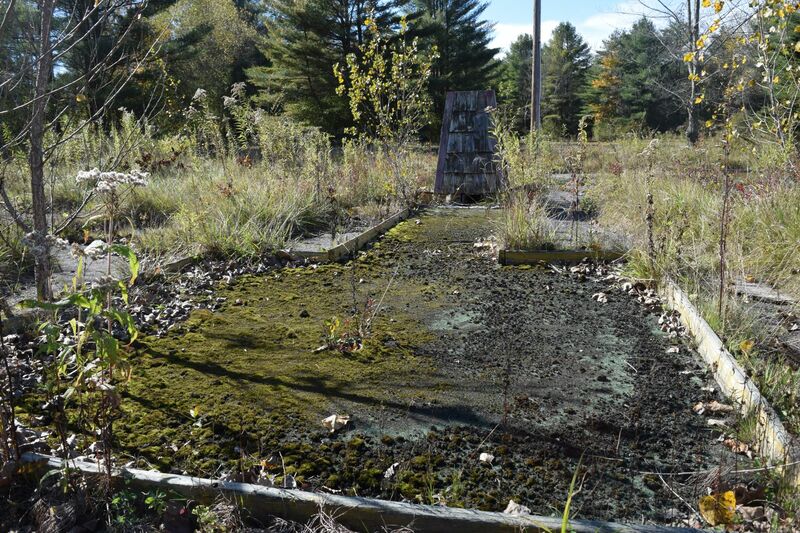 Where once, people would come to enjoy themselves has now succumbed to the weeds and weather.